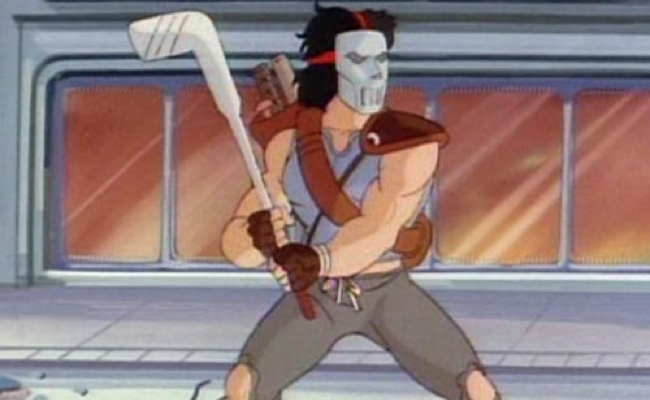 Casey Jones is a vigilante in the Teenage Mutant Ninja Turtles comics, who initially clashes with Raphael. 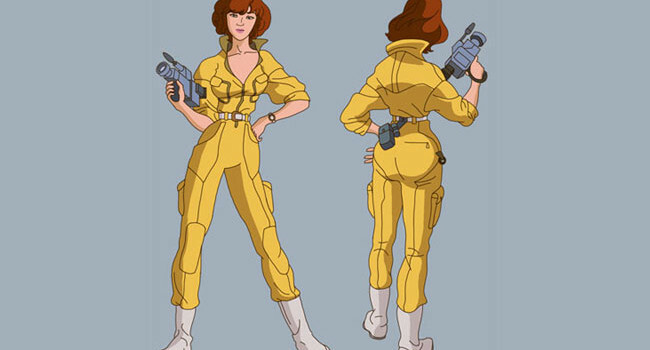 He eventually becomes a member of the Turtles' group and the love interest of April O'Neil. 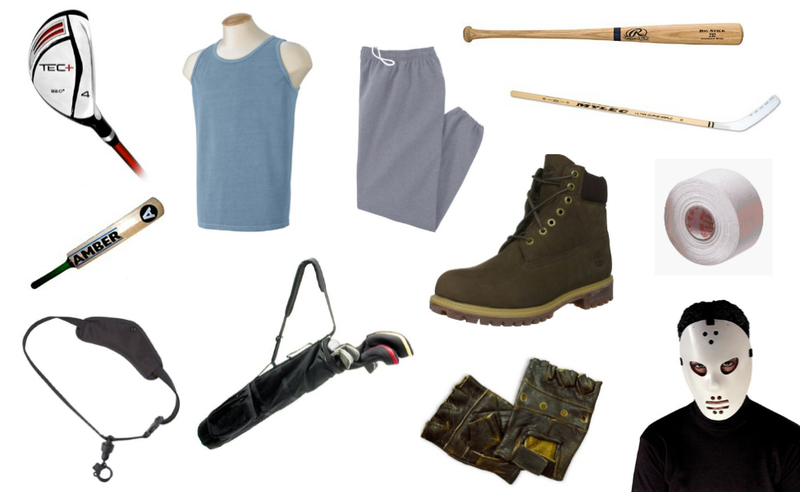 Bad guys better beware when you hear "Goongala!" 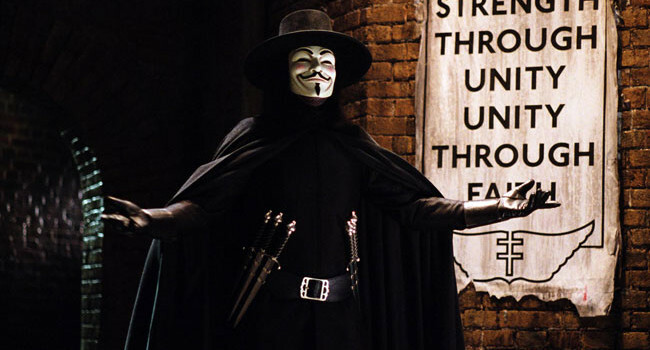 In V for Vendetta, an activist going by the name V starts a violent campaign to bring down a totalitarian government and free the people to rule for themselves. The mask he wears of the real-life Guy Fawkes has been adopted, in turn, by the real-life Anonymous and the Occupy movements. Meet April O’Neil, a passionate and headstrong reporter for Channel 6 News who’s a good friend to the Teenage Mutant Ninja Turtles. For unknown reasons, she wears a yellow jumpsuit on the job and remains friends with the insufferable Irma. 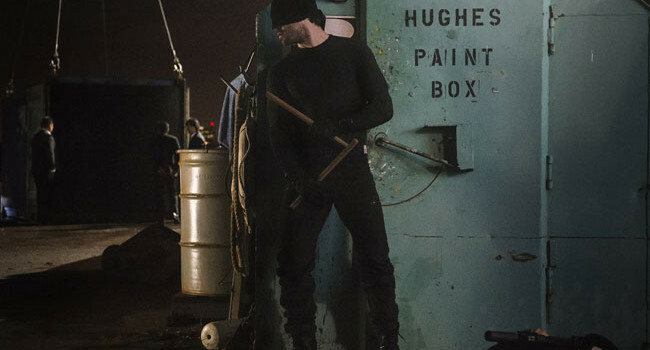 In the Marvel comics and Netflix television series, Daredevil is the alter ego of Matt Murdock (Charlie Cox). 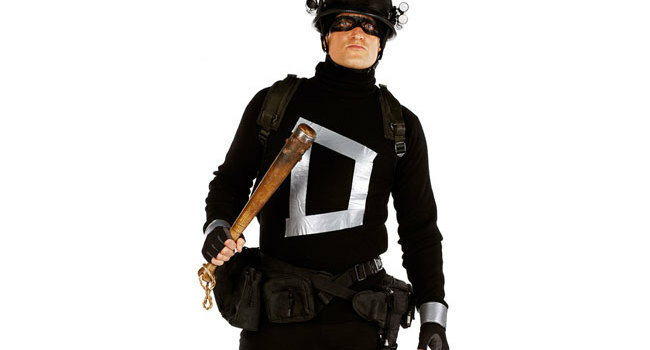 He fights crime as a lawyer by day, and as a vigilante by night. As if that weren’t enough, The Man Without Fear — as he’s called — does this all while blind, relying on his other heightened senses. 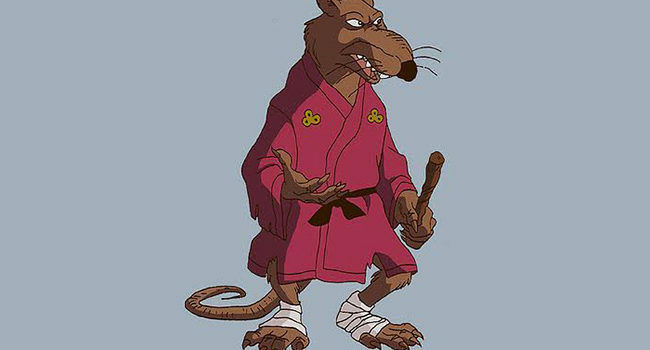 Splinter is a mutant rat and an important character in each incarnation of the TMNT franchise, as the teacher, martial arts instructor, and foster father of the Ninja Turtles. In some incarnations, he is a mutated or reincarnated Hamato Yoshi; in others, he was Yoshi’s pet rat who is sometimes known as Hamato Splinter. In Defendor, Arthur Poppington (Woody Harrelson) is a mentally ill man who adopts the persona of Defendor to fight Captain Industry, who he believes to be responsible for his mother’s death, and generally to make the world a better place. 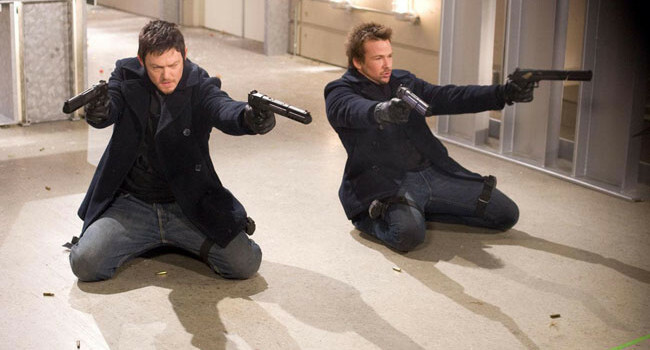 In The Boondock Saints, twins Connor (Sean Patrick Flanery) and Murphy McManus (Norman Reedus) become vigilantes whose mission is to rid Boston of crime. Connor has a Veritas tattoo on his left hand, while Murphy has an Aequitas one on his right. You got that straight, right?